Vote pleaaase! … and win a print! 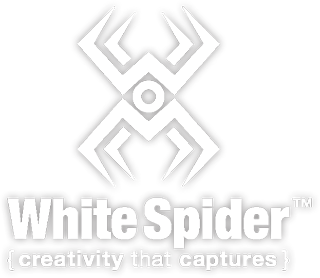 – White Spider, Inc.
Vote pleaaase! … and win a print! I have a handful of images submitted to The Weather Channel photo contest and I need your VOTES!!! If I win, I will post a giveaway on Facebook for a FREE 20×30 metal print of your choice! …. a $400 value! Below is a gallery of my images submitted, with links to vote for each image. You can vote for one image, once every 24 hours. I appreciate the support and here’s hoping for a WIN so I can giveaway an awesome gift!